The funny thing about success is that people usually know what we should do, but fear often holds us back. 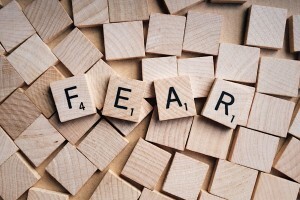 Fear is a powerful obstacle. 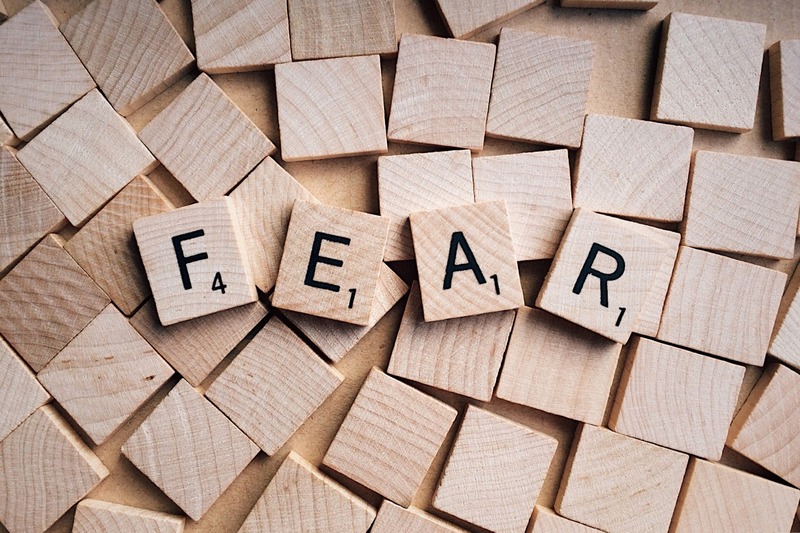 While it’s okay to be scared, you have to get over it. Lis Manson has developed a webinar to promote an upcoming course on her specialty, presentation skills. However, she feels she can’t advertise the webinar until she has written the course. She feels she can’t write the course because she isn’t a writer. The group pointed out that Lis could probably deliver the presentation in her sleep, so she didn’t need to get hung up on writing. Our advice: Write just a general outline, and work from that. Get over the fear and just go for it. Perfect is the enemy of done. Also, website changes are like laundry; they’ll never be finished. Jeannine d’Entremont is reluctant to launch her new website to the world because – as a writer – she wants it to be perfect. She also has some hesitation about putting herself out to the online world. The group agreed that you can’t wait to “finish” a website; you’re going to keep making changes, so it’s better to launch the website and make changes as you go along. And Jeannine is on LinkedIn, so she already has a public face. Outsource or delegate what you don’t need to be doing yourself. Karen Majerly has a hand in many projects. She is reluctant to delegate any parts of them because she feels it will take longer to explain what she and her clients need than to just do it herself. Also, she admits to having control issues. If, like Karen, you can’t let go of work, think about outsourcing some of the other tasks that take up your time, like housework or yardwork. Meanwhile, build relationships with other communicators you trust so you won’t be afraid to delegate work to them while you build your business. Jeff Bowden had an ethical situation related to supplier bids for a conference he’s organizing. The issue is unrelated to his own work, so he wasn’t sure if he should say something to the client. Talking over the issue with the group confirmed that he should follow his instincts and say something. Diversify your business. Remember that saying about the dangers of “all your eggs in one basket”? A discussion about clients and if you can ease up on marketing yourself once you have a couple of established clients led to my own cautionary tale. Among my clients was a long-time one in the oil and gas industry, who assigned writing work to me every month. I found out I wasn’t as diversified as I thought when the price of oil plunged and the company halted all outsourcing. It took at least a year to build my business back. Say “yes” to work that’s right for you even if you are already busy. The evening confirmed the value of having a network of people who understand the challenges of running your own business! What business situations are you grappling with? Want to get feedback? Write it in the comments, and I’ll share it with colleagues in the appropriate LinkedIn group.